Teacup rides are perfect for families from little one’s to grown ups! 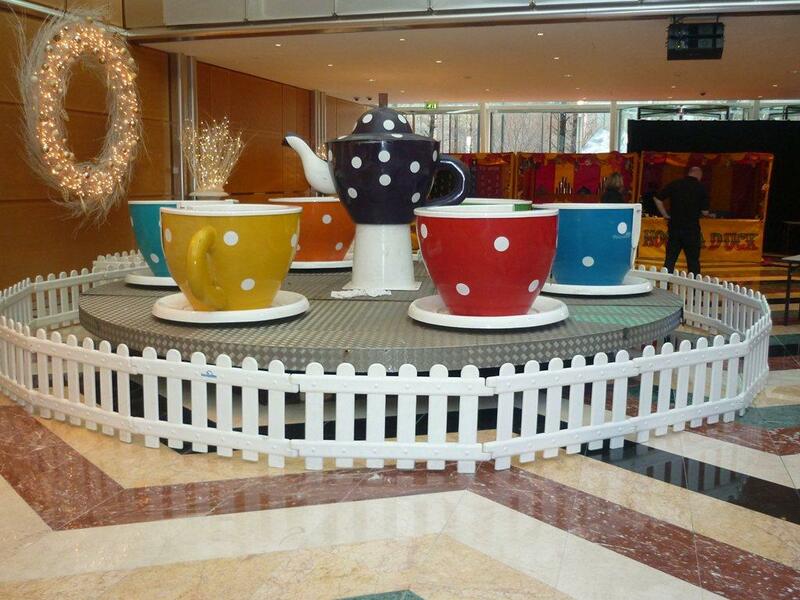 The fairground teacups are very colourful and are ideal for any event on the larger scale e.g. 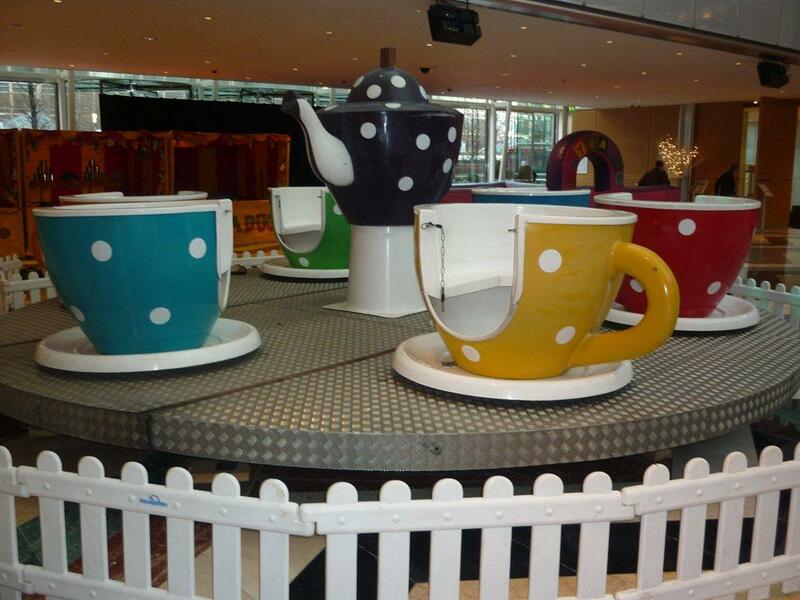 Easter parties / promotions, corporate events, festivals… The teacup rides are trailer based and will need a drive on access. 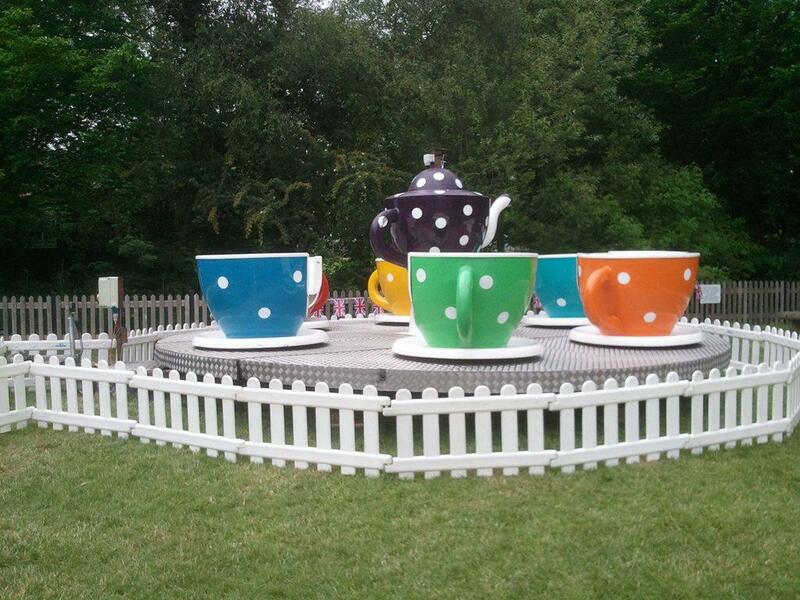 All Teacup rides are fully insured with ADIPS Certificates and Risk Assessments. The tea cups were great. Michael, the operator, arrived in good time after a helpful phone call to confirm directions. He was very flexible in setting up, and didn’t mind waiting till our climbing wall had been delivered before finally getting the ride in place. Our school is not particularly suited to large trailers and he did and excellent job of manoeuvring in the tight space. He was a pleasant fellow and he ran the ride very efficiently. It was a great hit with the kids and there was a constant queue for the ride. All in all we have been very happy with our experience with Contraband Events.